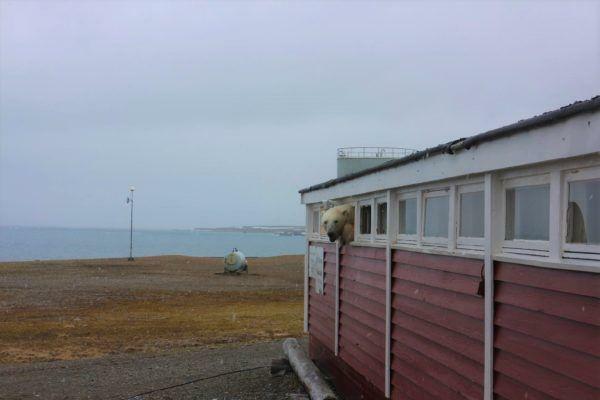 See the video of the polar bear and interview with station manager Malin, here. Obs! The video is in norwegian.